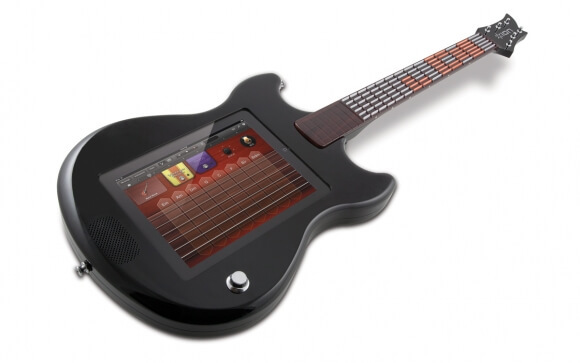 Part of the Backchannel, we saw the Ion Guitar apprentice – the worlds first teaching device. It works with any guitar app, but they will have a guitar app for the device. Also out it the Drum Master, and Drum apprentice. $99 for the apprentice, $149 for the Master.